Can we learn anything from the objects that surround us, the things we use in everyday life? If you look closely, yes. They may ignore us, they mostly outlive us, but they are the secret sharers of our days, as close to us as our spouses, our pets, our bodies, our selves. Things coexist with us, they store meanings for us - memories, desires - but do they inhabit the same world? Are they alive or dead? Do they have language? Can we make friends with them? 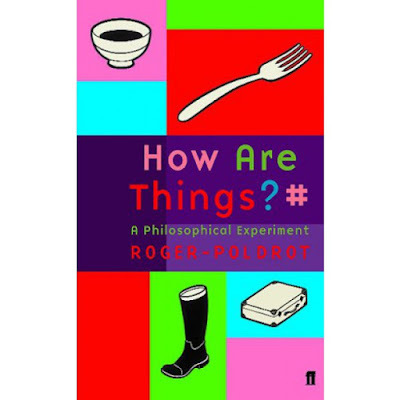 Over the course of one year Roger-Pol Droit assigned himself an experiment: to keep a cross-border record of his meetings with unremarkable things: sunglasses, an alarm clock, a chest of drawers, a train ticket, a statue, a tombstone, a wheelbarrow, a bottle-opener, a razor...This book is the diary of that quest. We might discover in these pages that a paperclip is a model of ethics, that a bunch of keys or a streeetlamp are figures of love; that a washing-machine offers a lesson on the migration of souls, and that there is wisdom in the umbrella. That we are not the only life on earth. Here, taking one thing at a time, are fifty close encounters. 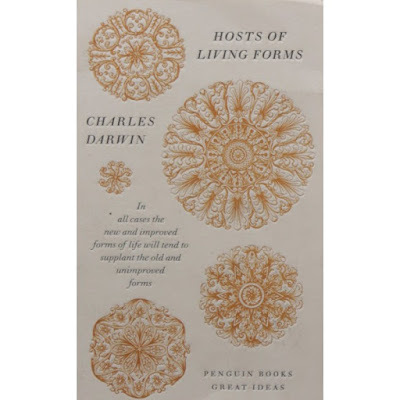 Charles Darwin transformed our understanding of the world with the idea of natural selection, challenging the notion that species are fixed and unchanging. These writings from On the Origin of Species explain how different life forms appear all over the globe, evolve over millions of years, become extinct and are supplanted. GREAT IDEAS. Throughout history, some books have changed the world. They have transformed the way we see ourselves - and each other. They have inspired debate, dissent, war and revolution. They have enlightened, outraged, provoked and comforted. 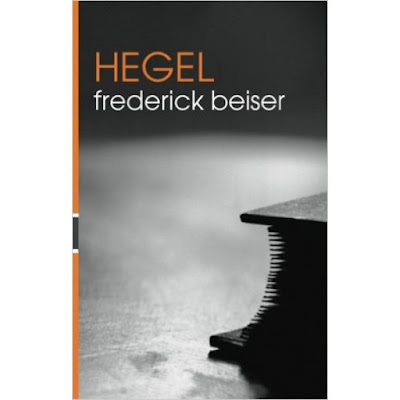 In this magisterial and lucid introduction, Frederick Beiser covers every major aspect of Hegel's thought. He places Hegel in the historical context of nineteenth-century Germany whilst clarifying the deep insights and originality of Hegel's philosophy. A masterpiece of clarity and scholarship, Hegel is both the ideal starting point for those coming to Hegel for the first time and essential reading for any student or scholar of nineteenth century philosophy. Additional features: glossary chapter summaries chronology annotated further reading.